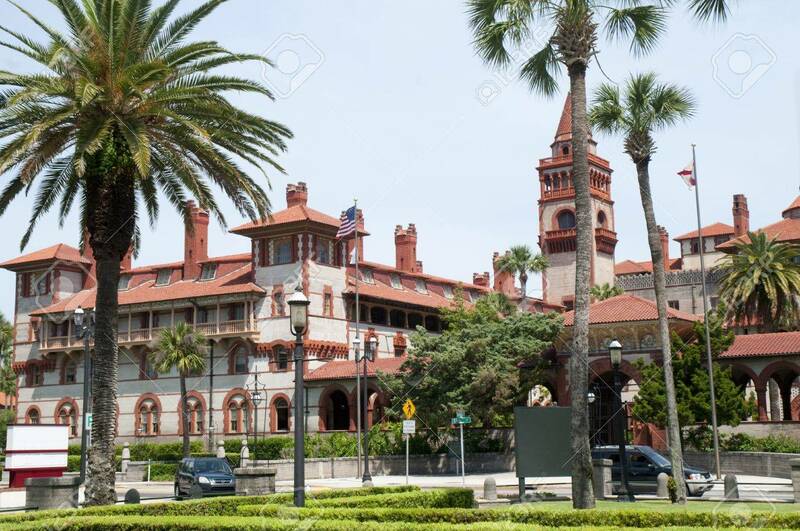 Flagler College In St. Augustine Is A City In The Northeast Section.. Stock Photo, Picture And Royalty Free Image. Image 11563953. Stock Photo - Flagler College in St. Augustine is a city in the northeast section of Florida, United States. Flagler College in St. Augustine is a city in the northeast section of Florida, United States.